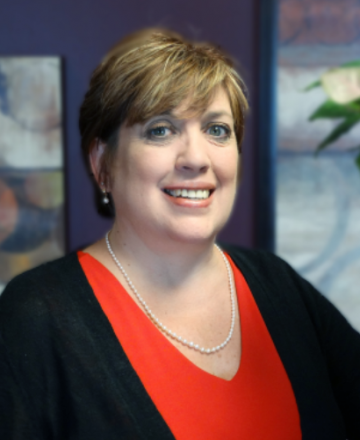 Prior to Joining JFS, Debbie worked at NexTier Bank and Huntington National Bank in the Trust Department. She is a licensed Notary Public for the State of Pennsylvania as well as a Financial Paraplanner Qualified Professional™. Debbie resides in Mercer, PA.